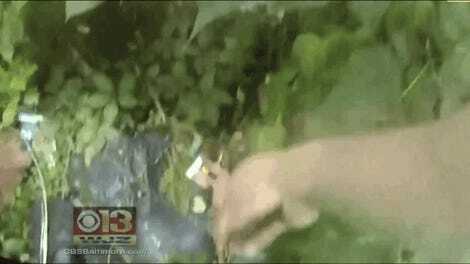 Two members of Baltimore County Council have introduced a new resolution to tighten public access to body camera footage. The measure, introduced by Republican councilmen Todd Crandell and Wade Kach, comes after dozens of criminal cases were dropped in Baltimore City following the release of camera footage that seemingly uncovered officer misconduct. This summer, public defenders in four separate cases have accused officers of either planting evidence or faking body camera footage. These incidents involved the Baltimore police department. Baltimore city is not within Baltimore county, though a statewide legislation, if approved by the General Assembly as this measure requests, would impact all police departments in Maryland. 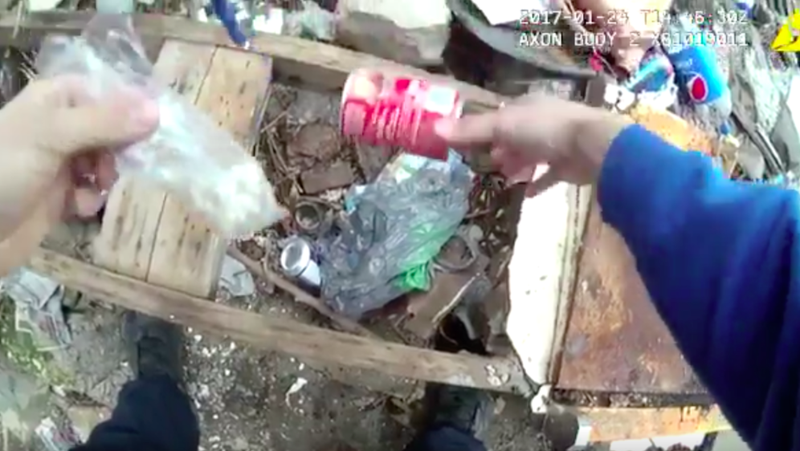 In July, Officer Richard Pinheiro was suspended pending an investigation after footage seemed to show him planting evidence while he assumed his camera was off, then turning the camera on to “find” evidence that he himself had placed. Two officers were also suspended pending an investigation after a second video in August prompted accusations of misconduct. A third video came weeks later, though the officers in that video were not suspended. Although members of the council say they want to limit access in order to protect victims’ and bystanders’ privacy—“without trampling upon the overarching goal of transparency in police/community relations”—ACLU Maryland attorney David Rocah says the measure is “unnecessary and deeply misguided.” As he notes, Baltimore PD footage is already governed by statewide legislation, the Public Information Act. Before footage is released to the public, police departments typically blur faces, license plates, alter voices, and edit out self-identifying information. Software can automate this process, but it’s an expensive alternative. The newly introduced measure doesn’t have specific guidelines on redaction or how any new legislation would interact with either the Public Information Act or any local PD’s policies. A vote on the measure is scheduled for October 16th. Correction: The previous version of this post didn’t draw a distinction between Baltimore City and Baltimore County. Baltimore City is not within Baltimore County. However, if the General Assembly adopts the measure, statewide legislation would restrict access to body cameras throughout Maryland. Thanks to Tyler Waldman.